Getting ready to sell your home? Be sure you get ready BEFORE the Real Estate Photographer shows up to take pictures. There are critical steps to prepare your home for real estate photography. You want your home to outshine the competition and bring in buyers. Many people assume that the photographer is also the homestager which could not be farther from the truth. The home must be ready for photos before the photographer shows up. 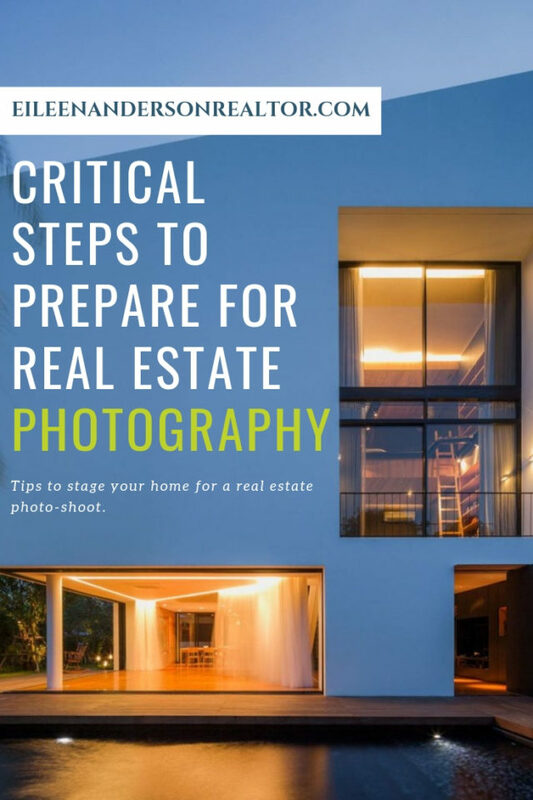 If you hired a professional real estate agent they should advise you of how to prepare your home for a professional real estate photoshoot. Your home needs to be photo ready for the photo-shoot. Do not expect the realtor or the photographer to be de-cluttering, moving furniture, removing plants, making beds and cleaning kitchens. You want to remove all distractions from photos that don’t aid in presenting the features of your home. Things like people, dogs, cats, miscellaneous junk. Aside from the fact that it is a time consuming process to move things around during a photo-shoot the photographer may not have the time to wait for the rooms to be set up for the shoot. Clean your home and get organized. Your windows should be sparkling and the home decluttered. Remove personal items and family photos. Let the buyer envision their family living there. 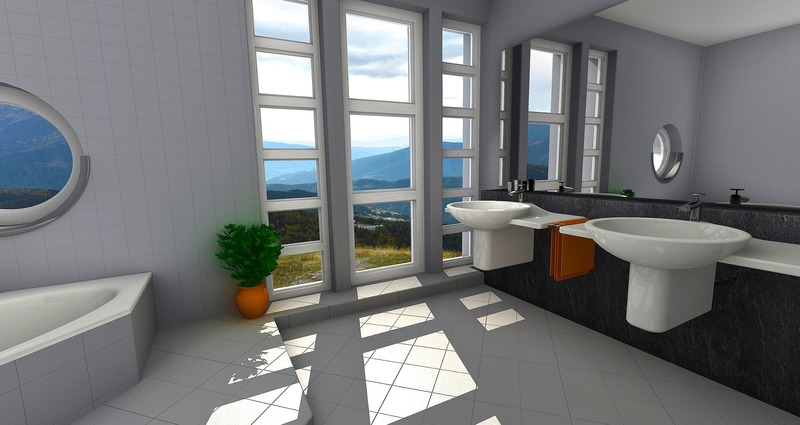 Bathrooms should be spotless and remove all personal items like shavers, tooth brushes, and other personal items etc. Remove magnets from refrigerators, clear kitchen counters, remove spice racks, toasters and dish drains. Clean floors and put cleaning products out of sight. Set the dining room table with beautiful dishes, cutlery, and wine glasses. Don’t forget the flowers. Let the outside light flood in. Turn on lights, turn off fans, open shades and curtains. During the real estate photoshoot, the photographer will make an adjustment for lighting if needed. Adjust pillows and bedding. 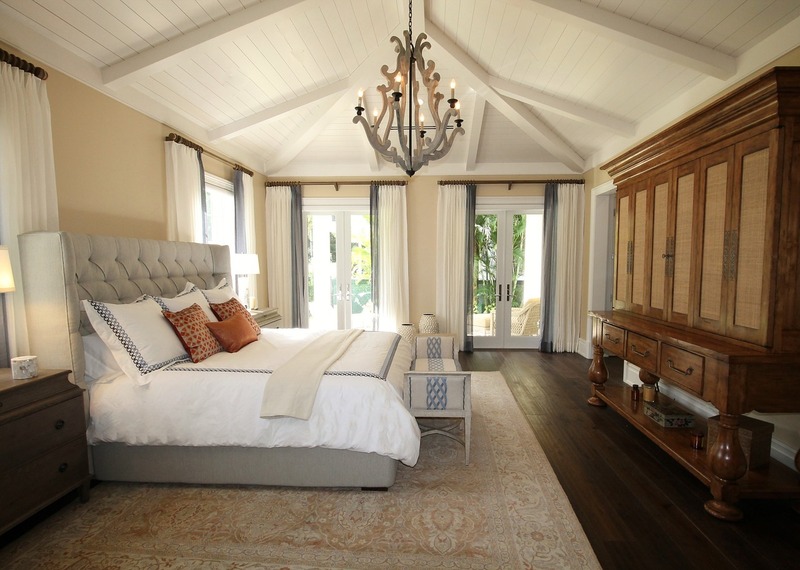 If your home is properly staged you should have fresh new bedding in neutral colors. Make sure everything is straight and tucked in. It is worth investing in some new bedding. Iron pillow cases, put all clothes away, add fresh flowers to a table. Organize everything including walk-in closets. Remove clothes and make sure it is neat. Tidy up shoes, remove pet beds. A fresh bouquet of flowers makes for a nice touch on a coffee table orput out some beautiful pottery. You can get beautiful vases at Home Goods or Marshalls, inexpensivel,y along with some new towels, shower curtains, wine glasses. Bathrooms should be spotless and remove all personal items like shavers, tooth brushes, and other personal items etc. 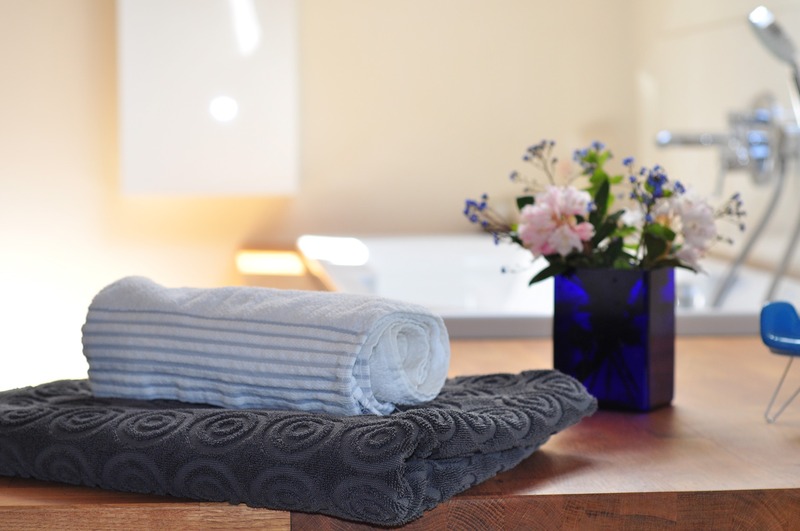 Replace dirty or old towels with fresh ones. Remove pet litter boxes. Do not expect that the photographer will pick up bathroom rugs, dirty clothing or towels. Get cleaning products out of sight, also shavers, scales, etc. Show off your tile floors by removing throw rugs and make sure the entire bathroom is sparkling clean. If needed, get a new shower curtain. Showers, tubs, chrome, sink etc. should be sparkling clean. Don’t forget to clean windows. Stage your outdoor living areas. 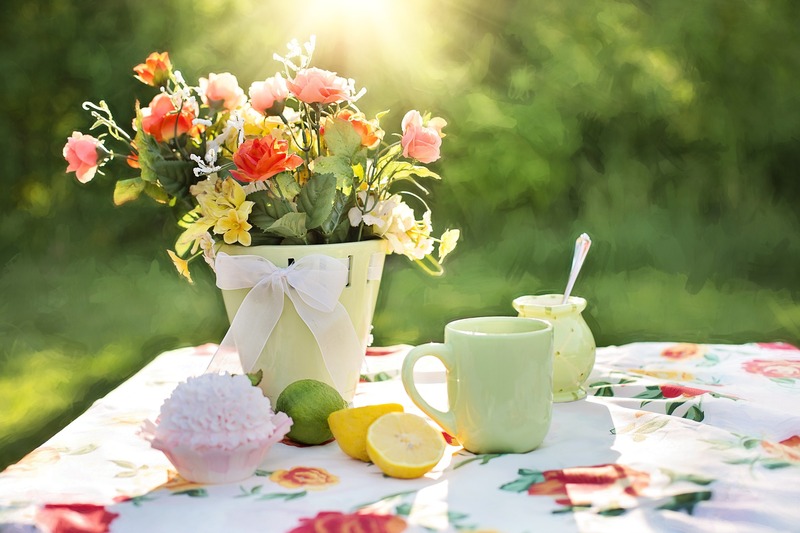 Clean porches, patios, decks and set out fresh throw pillows, wine glasses, and flowers, like you are entertaining. Make the outdoor living area inviting to a potential buyer. 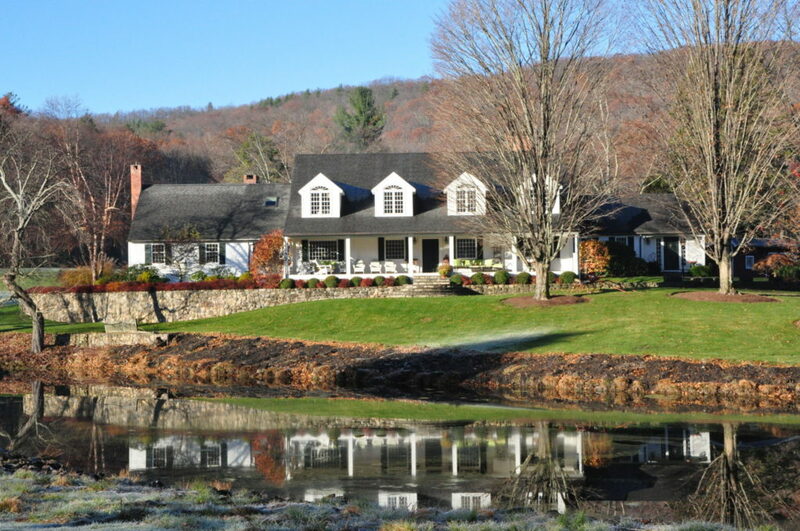 Here is a guide to help you prepare your yard for the spring real estate market. Remove all items from the yard like wheelbarrows, trash cans, garden tools, garden hoses, lawn equipment, chilren’s toys, old pottery, damaged mailboxes, unsightly garden art etc. Compost piles can be an eyesore and I recommend removing them. Remove vehicles from the driveway and make sure all garage doors are closed. Clean gutters if there is visible debris in them. Fill potted outdoor plants with beautiful seasonal flowers. There are beautiful winter containers too! If you are a gardener that brings in all the potted plants from outdoors please don’t clutter up the main living areas with these plants. Trim trees and branches, and do some yard clean up. Don’t invite your pets to the real estate photoshoot. As cute as they are, they always manage to photobomb the picture. Homeowners and real estate agents should also stay clear of the photo. The wide angle lens that real estate photographers use to capture whole rooms will capture you if you are nearby. Wait for a beautiful day to schedule the real estate photographer. You want beautiful blue skies in your photos. Remove throw rugs and show off your tiles and hardwood floors. Debbie Gartner has some great tips on how to clean hardwood floors. 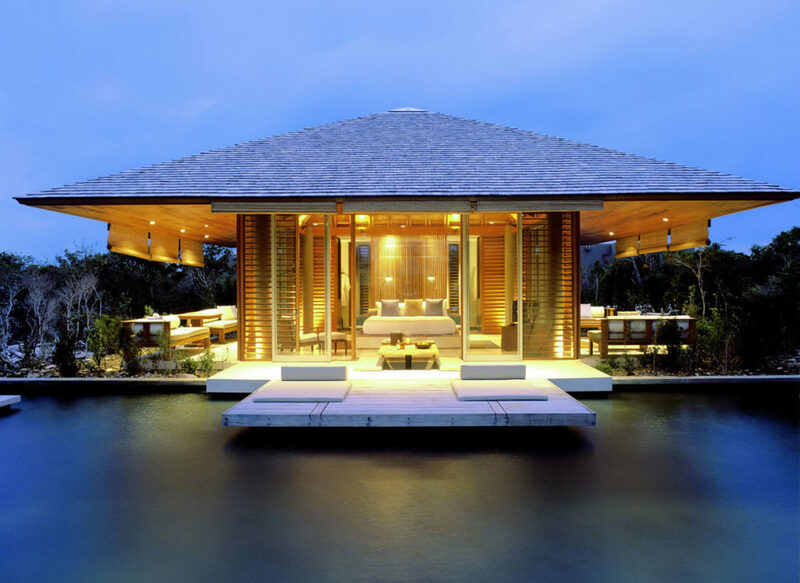 Open and clean pools and hot tubs. Looking at a clear blue body of water is so much more inviting than one with leaves floating in it. It also tells the potential buyer that the home has been cared for. Clean pool, deck and porches. 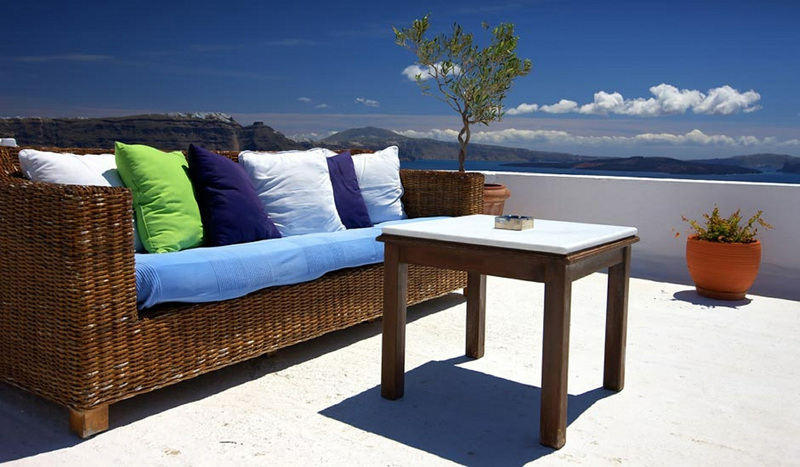 Pool furniture should be meticulously organized and in perfect lines – Add towels if appropriate. Make sure your windows are washed and the light can show through. 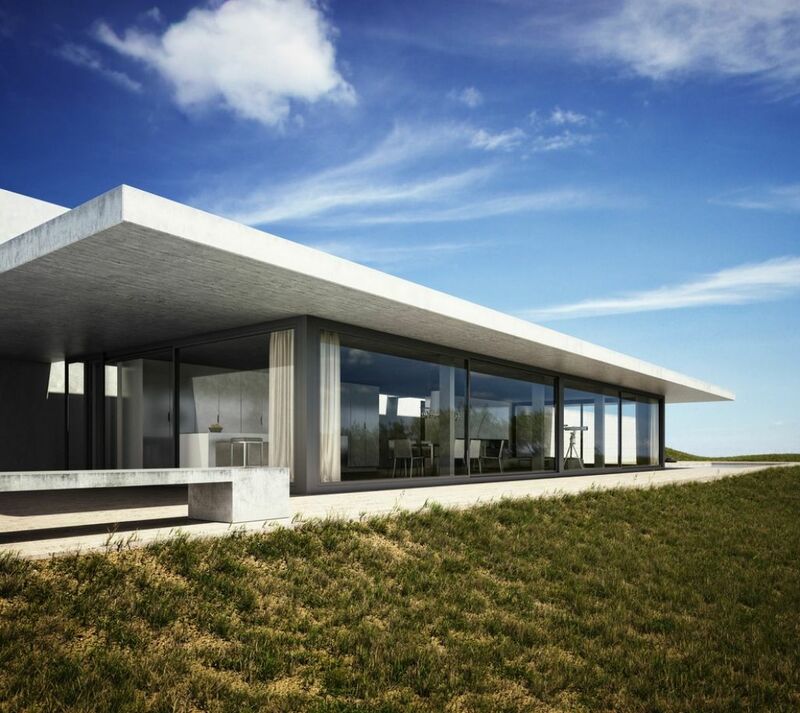 Many properties have some amazing views from inside the property and capturing this view is a huge selling point. You want to put your best foot forward for the real estate photoshoot and make sure your home is at its best when it goes on the market. 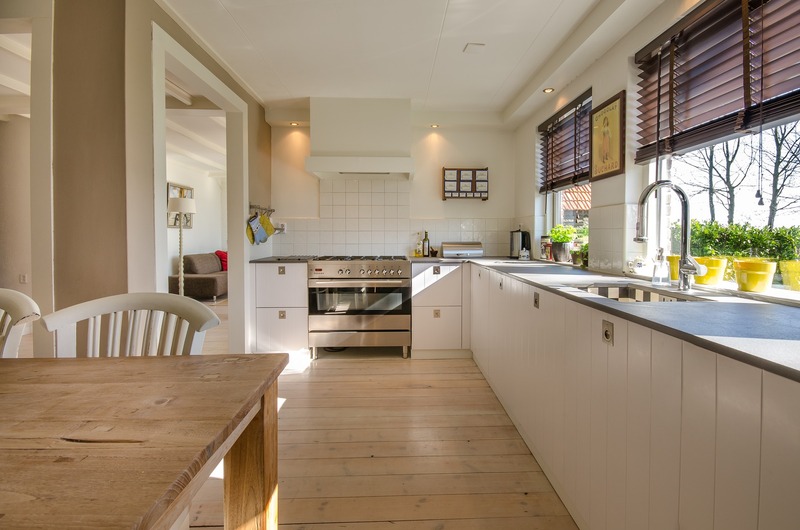 A messy home gives the impression that the home may not have been maintained or cared for which will raise red flags to a potential buyer. If goes without saying that your realtor should be hiring a professional photographer that has the proper equipment to take wide angle shots, filters for proper color, and a tripod for clear photos. The first two weeks on the market is when you will have the most traffic and your home needs to shine. Don’t sabotage the sale of your home. 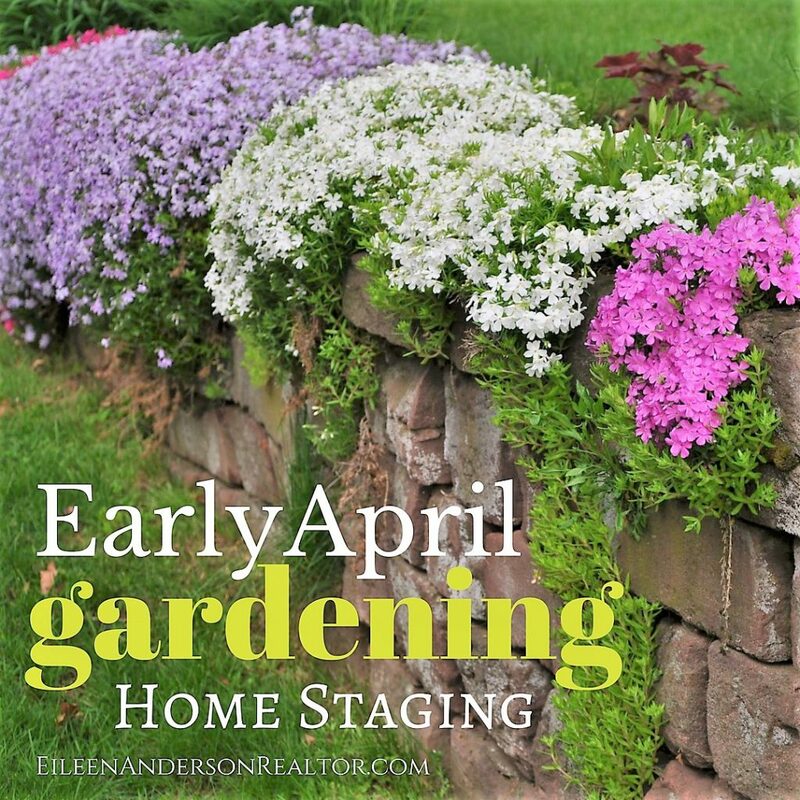 Real estate, photography and garden information was provided by Eileen Anderson, recognized leader in her field. 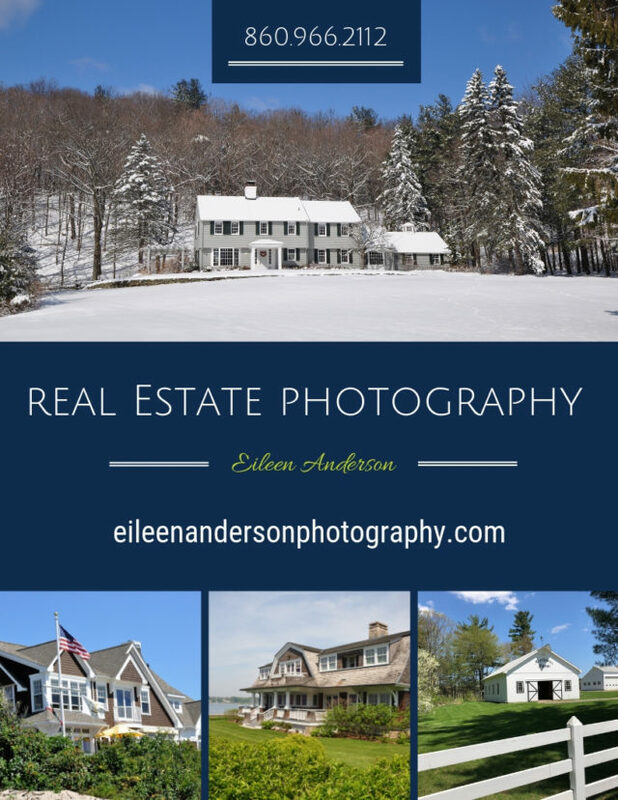 If you are looking to hire a top realtor or Real Estate Photographer, Eileen can be reached via email at Eileen@eileenandersonrealtor.com or by phone at 860-966-2112. Eileen is licensed for residential real estate sales in the state of Connecticut including but not limited to the following CT towns: Avon, Bloomfield, Burlington, Barkhamsted, Canton, Colebrook, Granby, East Granby, Hartland, Hartford, Suffield, Windsor, New Hartford, North Granby, Farmington, Newington, Litchfield, Simsbury, Suffield and West Hartford, CT.